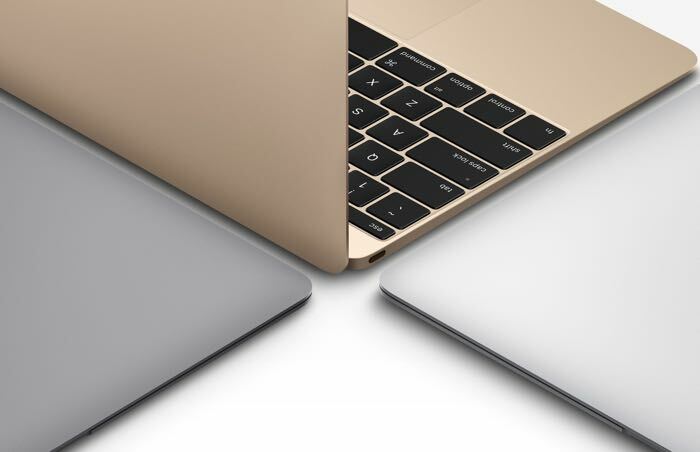 Earlier this month, Apple unveiled the 12-inch Macbook with Retina display on board. The machine looks stunning, but it carries a hefty price tag, and there’s one analyst who believes that it may not just go off the shelves as most Apple products. According to the well-reputed Ming-Chi Kuo of KGI Securities, Apple is expected to sell around 450,000 units of the new Macbook in the first half of 2015, that is, between the April 10th launch date and WWDC 2015 in June. This isn’t a bad figure, but it’s a little less compared to previous Apple products which just go flying off the shelves as soon as they hit retail. Kuo believes that there are a number of factors, such as the enormous price tag of the laptop — it carries a starting price of $1,299 and for that much, there are a handful of decent options even from Apple’s own product portfolio. Furthermore, having only one USB-C I/O could drive customers away, alongside the supply constraints. It remains to be seen how good the sales will be for the new Macbook since it’s not yet available. Even if doesn’t go flying off the shelves, it will definitely make other manufacturers think about their design and form factor for their upcoming devices.